Seasonally we put together group travel packages be sure to join our mailing list to be include in our adventures. Click on the calendar to see our current trip. 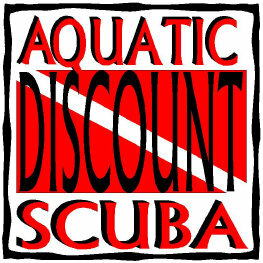 If you are looking for a scuba trip and not in a group call us and we will help you put together a trip just for you. If you are just looking for some great travel deals diving or otherwise click on our travel passport and check out our deals.